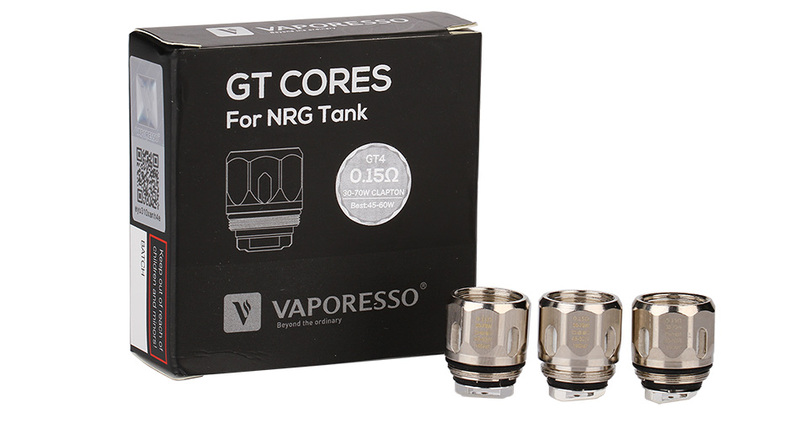 NRG GT Core Coil by Vaporesso is designed for NRG tank and Revenger kit. We provide GT2, GT4 and GT6 coils for your selection. 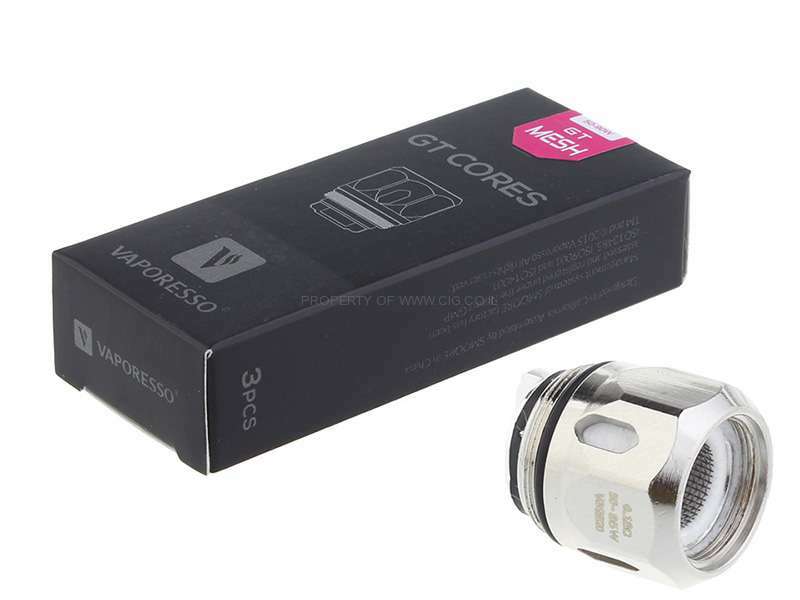 GT2 is a 0.4ohm coil to give you the best performance of 55-65W. GT4 is a 0.15ohm coil to give you the best performance of 40-60W. GT6 is a 0.2ohm coil with best performance of 70-90W. 3pcs each pack. Get them as spare part. Yes, back in stock in a few days. Hi, are you going to bring GT Mesh Coil 0.18ohm (50-90W) back to stock?